This is it folks, your final contest reminder. 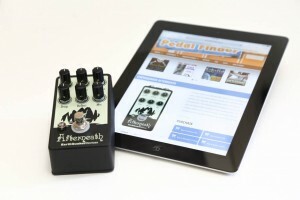 Today at 2pm MST we are going to randomly choose a winner for the Earthquaker Devices Afterneath. We will email the random entry and they will have 24 hours to respond to the email to claim their new Afterneath. If the 24 hours pass and we don’t hear back, we repeat the process until we confirm a winner. When we know who the winner is – then we’ll announce it here on the blog. Here are the details. You can find the original contest post here. This contest is open to everyone – even our visitors outside the United States. Every time you submit a review to the site, you gain an entry to win. Don’t forget that you can enter multiple times. Review as many pedals as you’ve played. 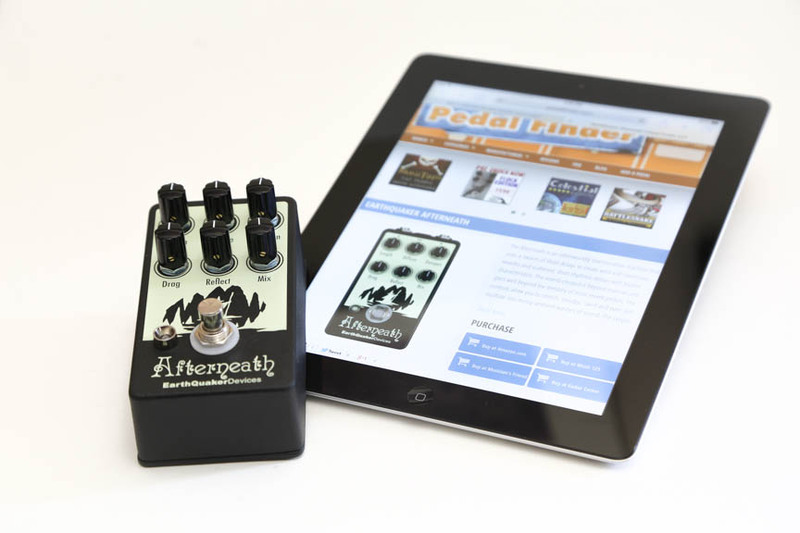 If you run out of pedals to review, get on down to the store and demo some and then come and tell us about it.